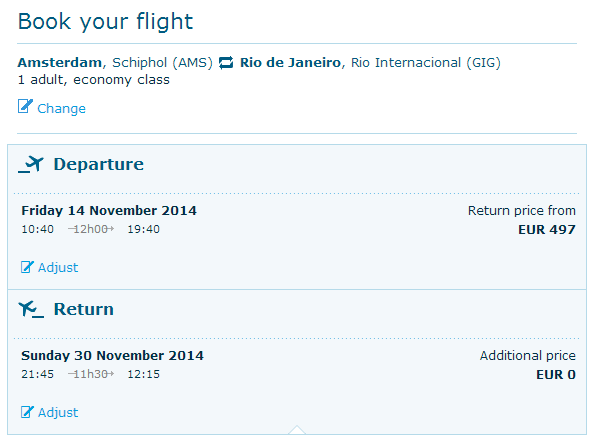 KLM celebrates 95th birthday – many destinations available for only €497! KLM celebrates 95th birthday this week and you have just 5 more days to book some amazing offers! Many destinations from Amsterdam are up to 50% cheaper than regular fares in this offer. Departures are in November and December and so far plenty of dates are available. You can fly from Amsterdam to these destinations for just €497! Many more destiantions are available for just slightly higher price! 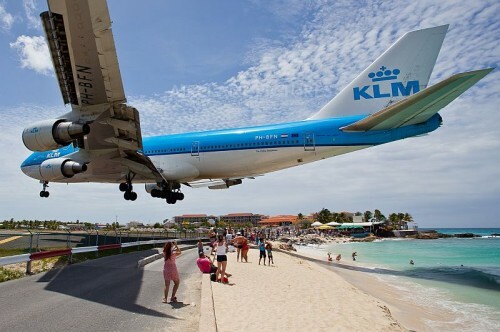 Check KLM.com for all the offers. « Cheap weekend flights to Netherlands: Amsterdam from Prague for just €54!